A Soil Strategy Discussion Paper has been posted on Ontario’s Environmental Registry and engagement sessions will be held through the fall and winter 2016. 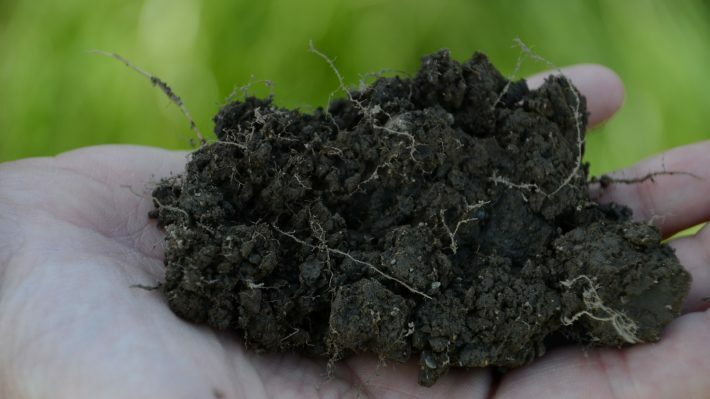 The final Provincial Soil Strategy is expected to be released in late 2017. Comment Period: 90 days: submissions may be made between August 29, 2016 and November 27, 2016. Read more. 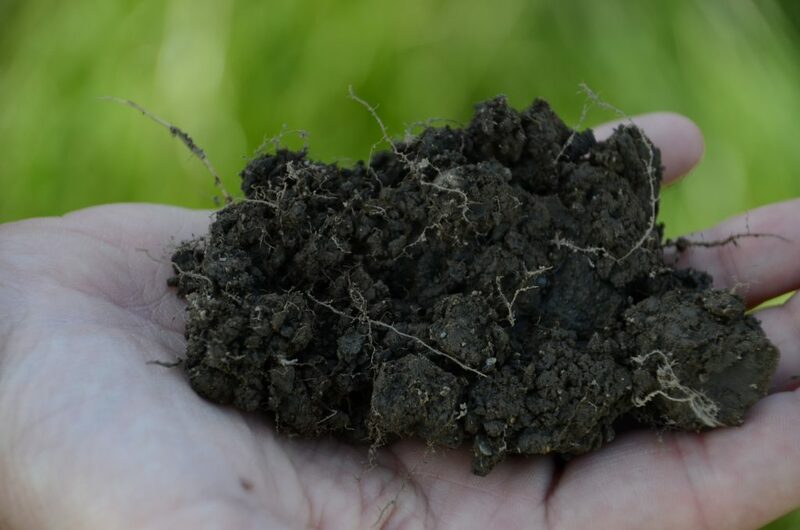 Additional engagement opportunities will occur when a draft Agricultural Soil Health and Conservation Strategy is available for public comment.